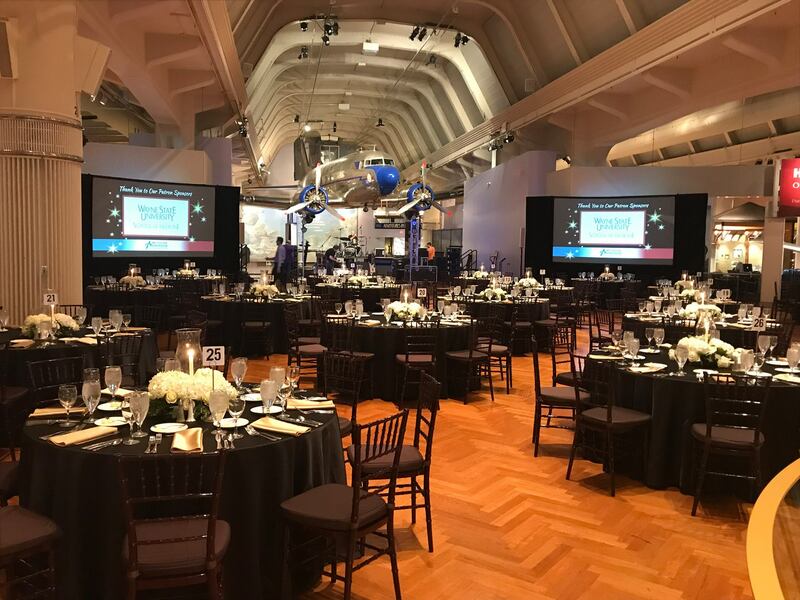 Sterling Insurance Group was proud to support the Michigan Parkinson Foundation recently in their annual Gala: Small Steps, Big Strides. 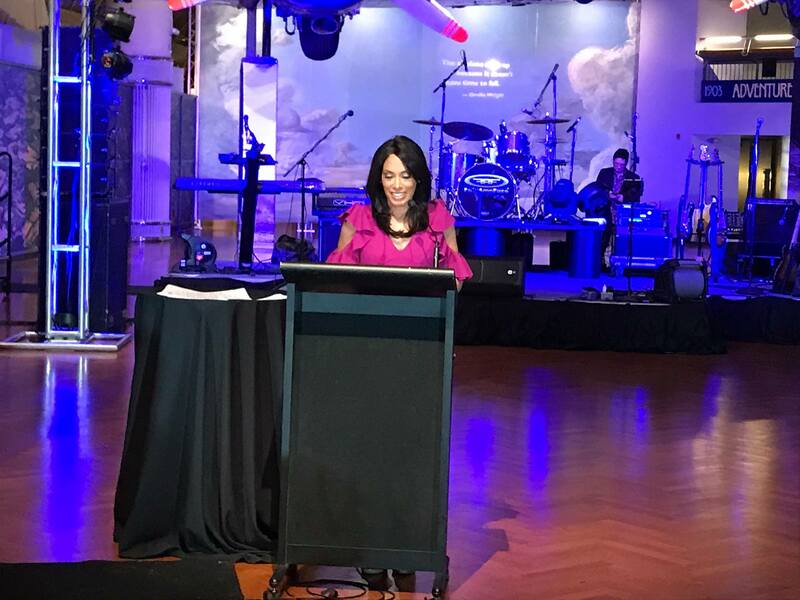 The event was massively successful for the foundation, raising over $148,000. Sterling’s donation allowed MPF to invite guests with Parkinson’s who otherwise could not afford to attend the event. 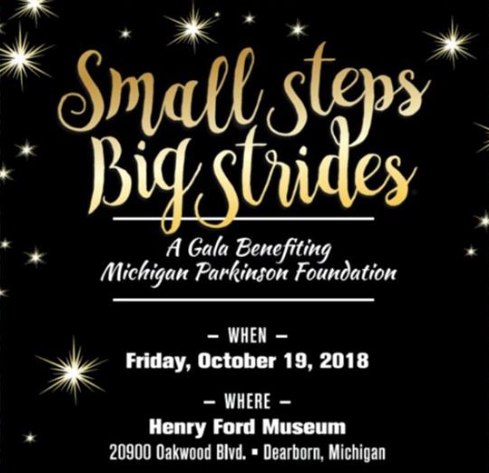 For more than thirty five years, the Michigan Parkinson Foundation has responded to the needs of people with Parkinson’s disease (PD) and their families. Because of generous people like you, the foundation is able to provide financial assistance for costly medication, subsidized respite care, mobility equipment loan program, legal guidance, symposiums for health care providers, and patient education programs throughout the state. Our greatest challenge is to help individuals with Parkinson’s and their families live life to the fullest, while coping with the daily and constant challenges posed by the disease. Learn more about MPF here. Please join us in supporting this wonderful foundation! Way to go, Sterling Insurance Group!